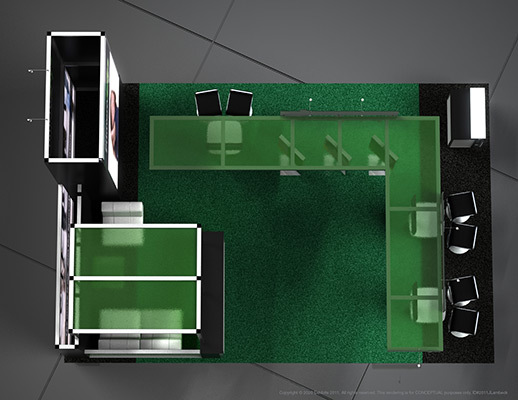 I verify my information is correct. 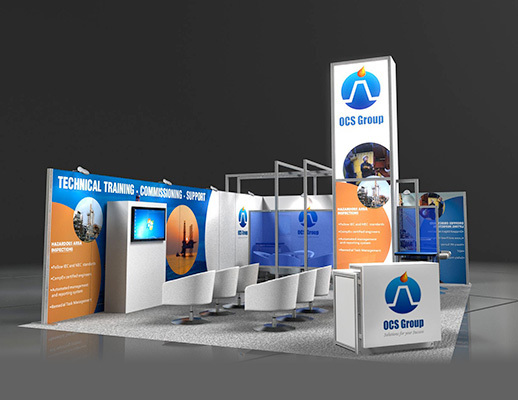 We appreciate your form submission and will respond to you as soon as possible. 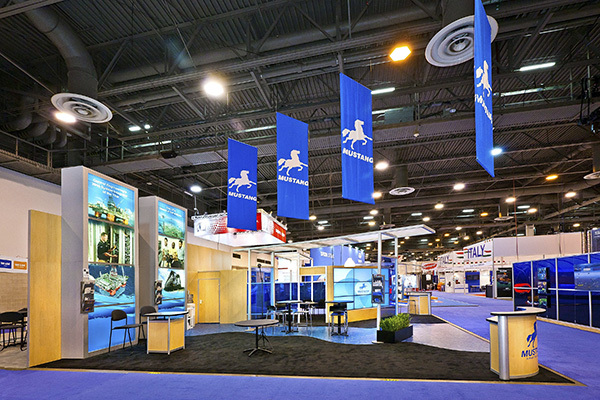 At 2020 Exhibits, we are passionate about what we do. 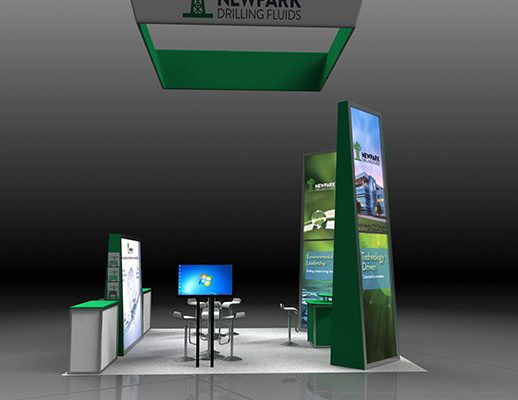 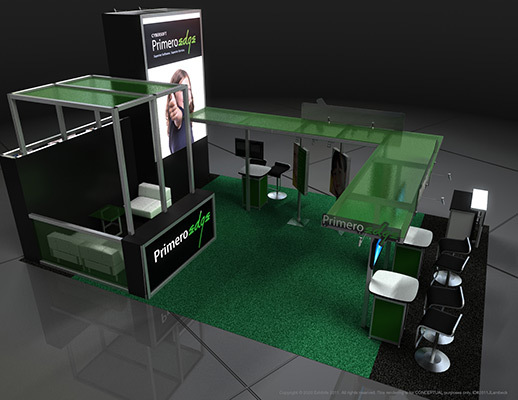 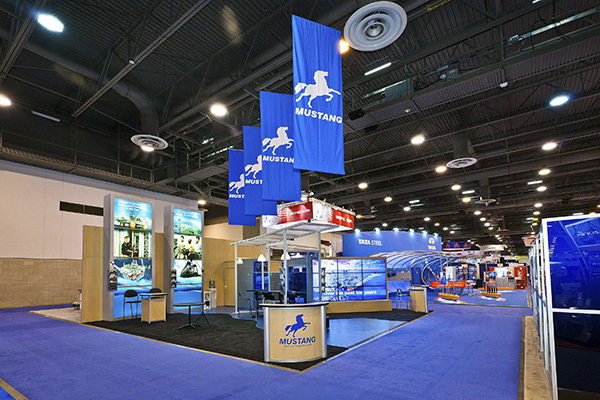 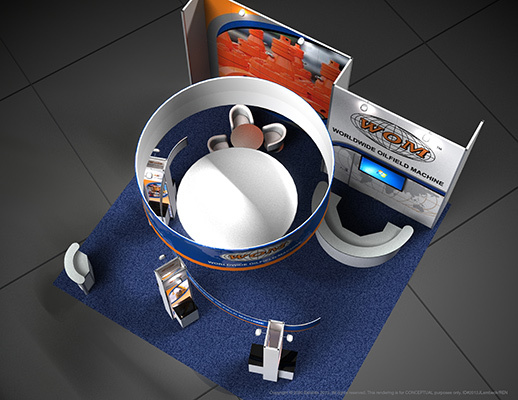 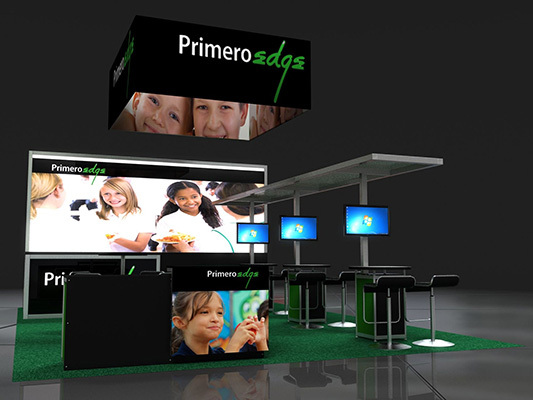 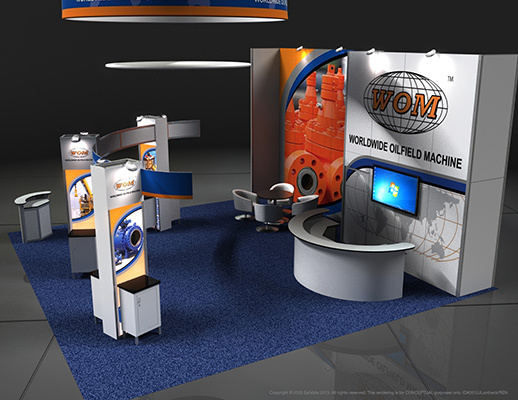 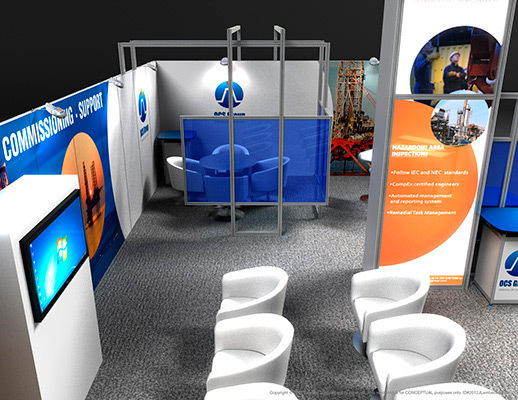 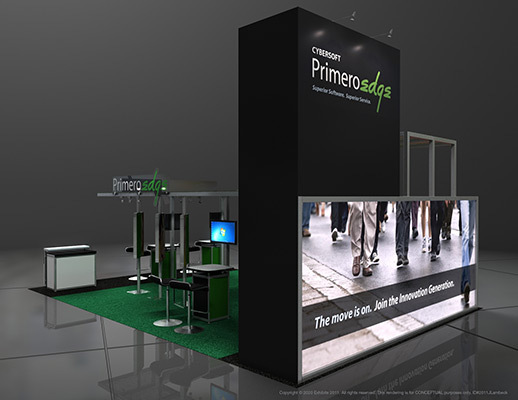 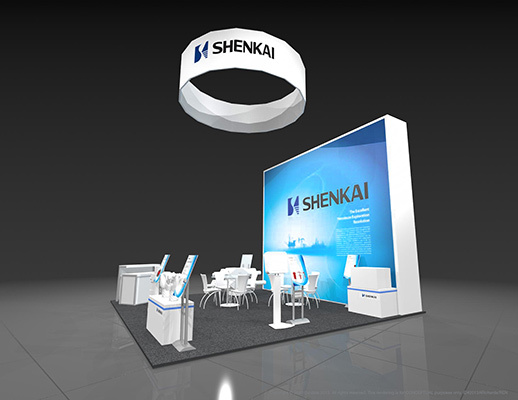 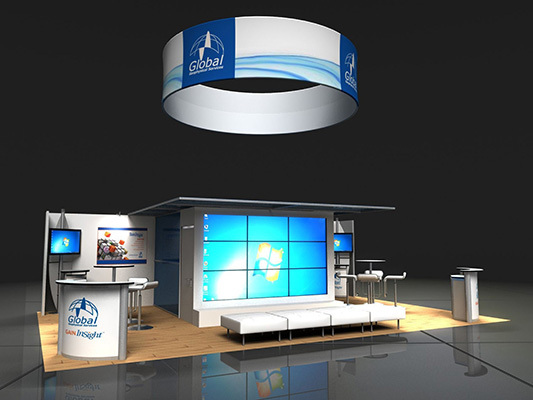 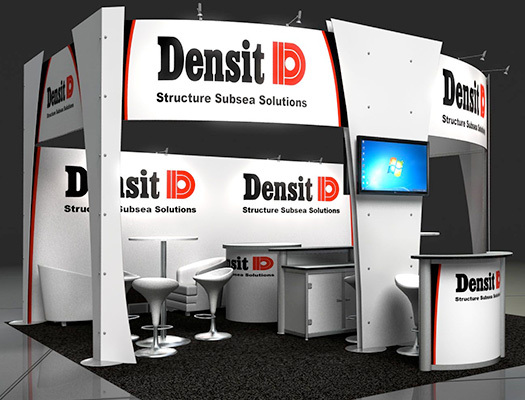 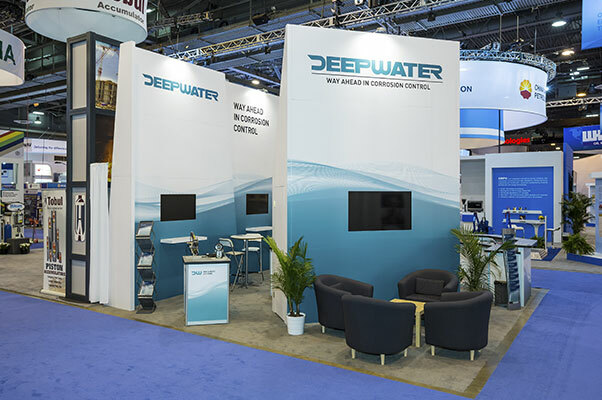 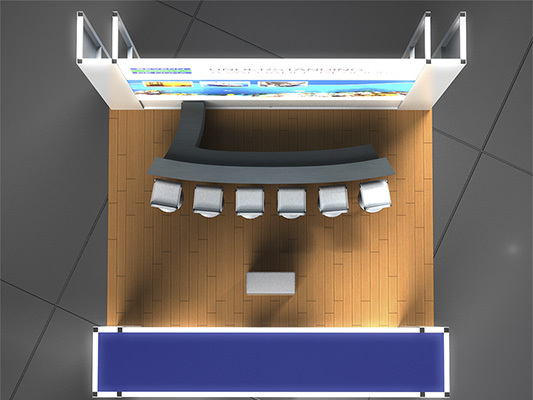 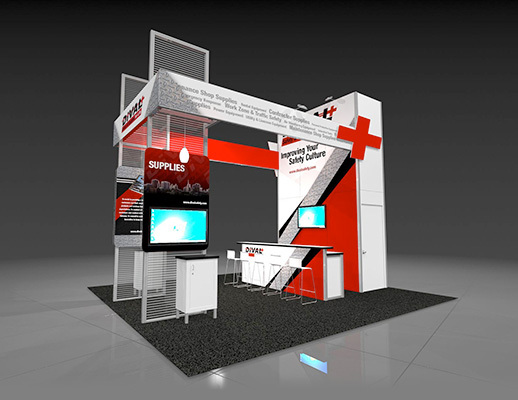 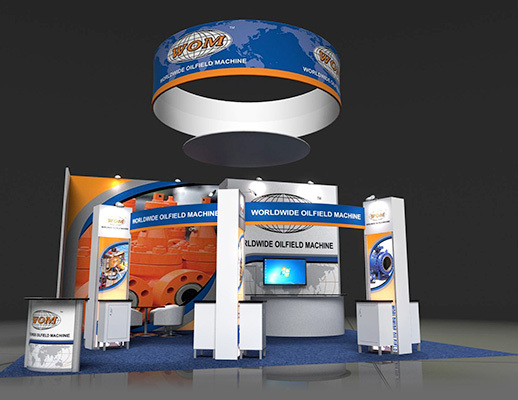 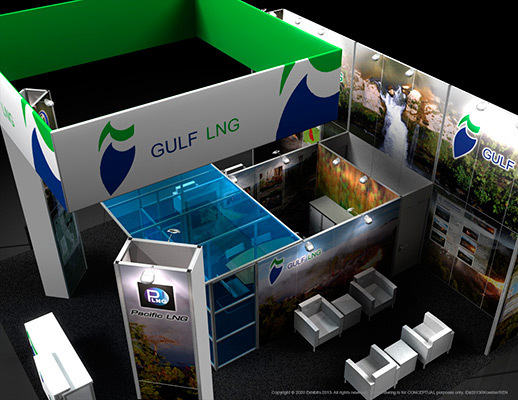 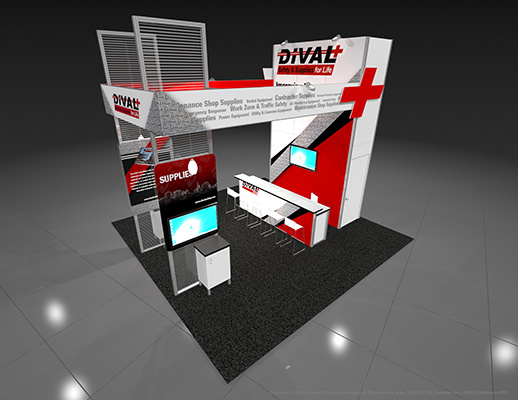 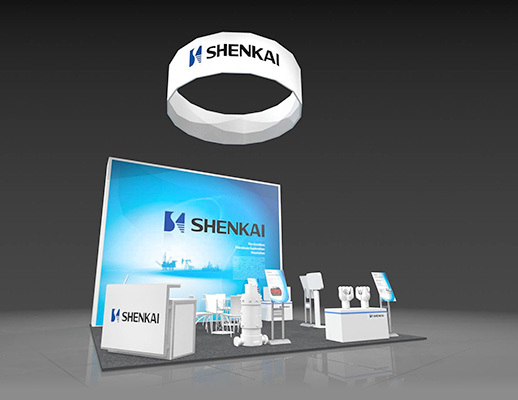 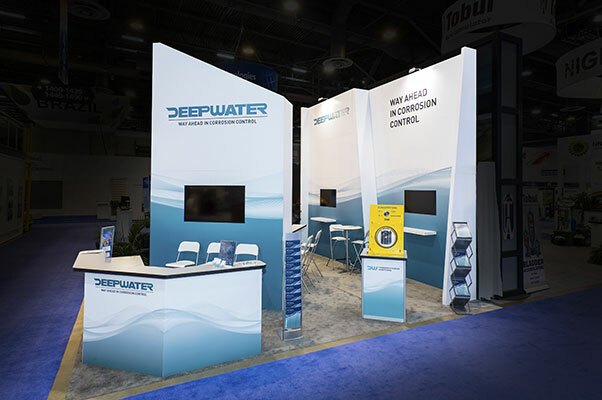 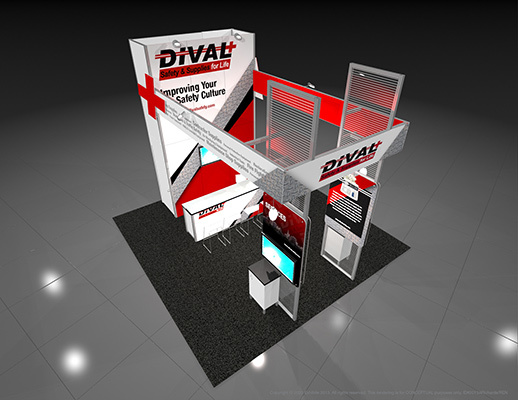 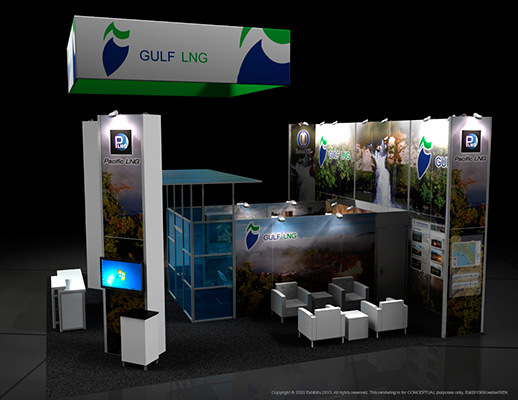 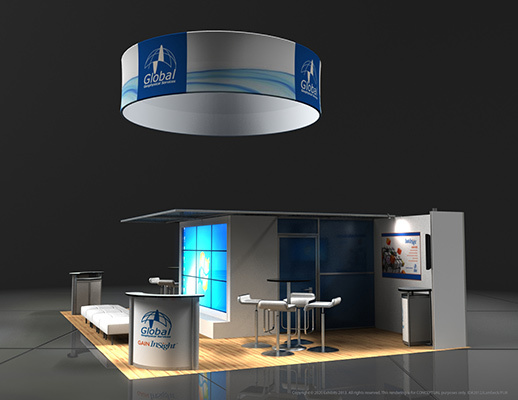 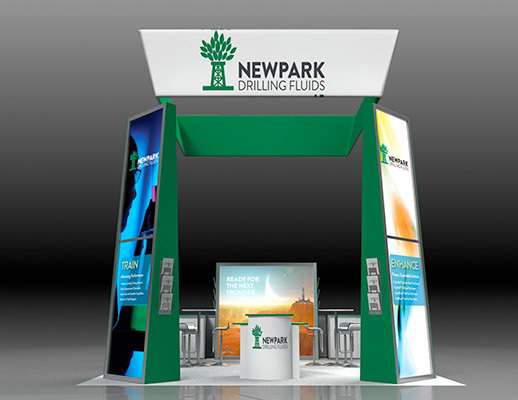 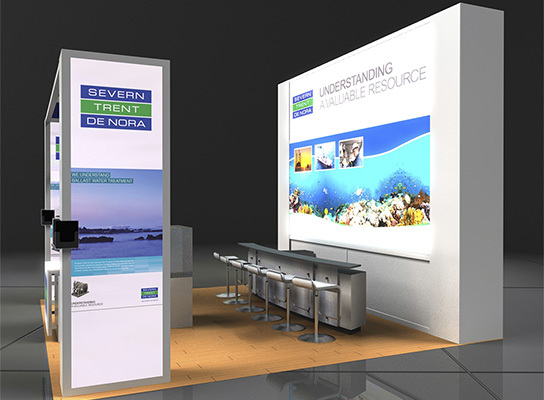 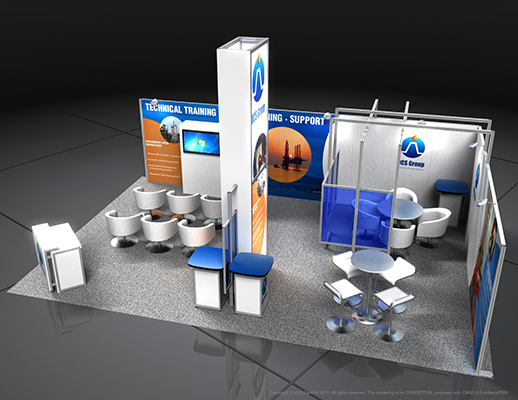 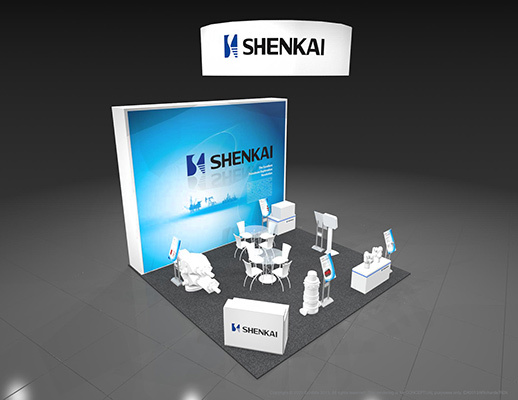 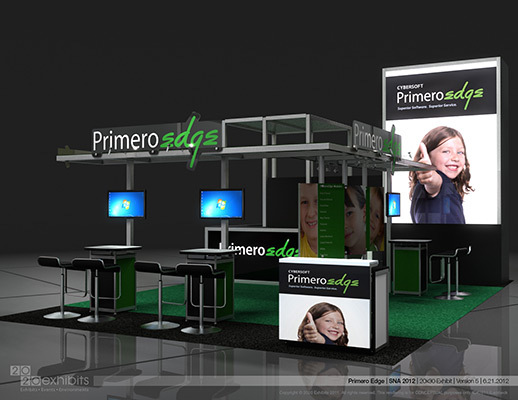 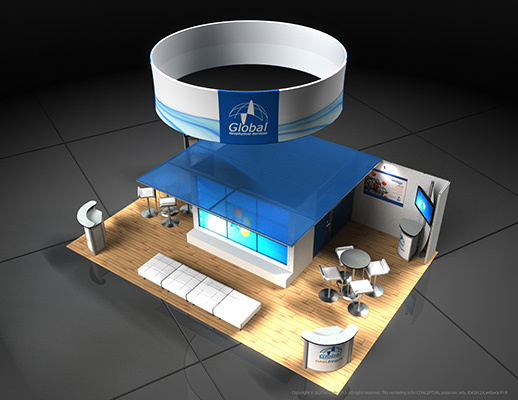 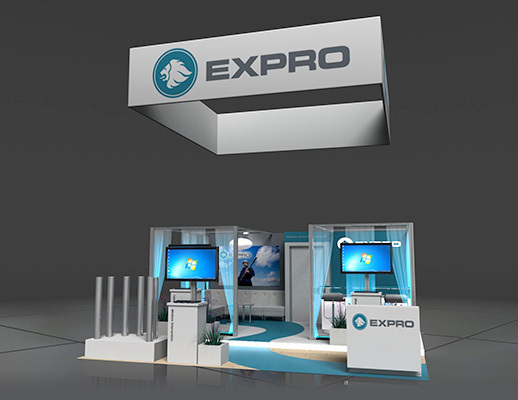 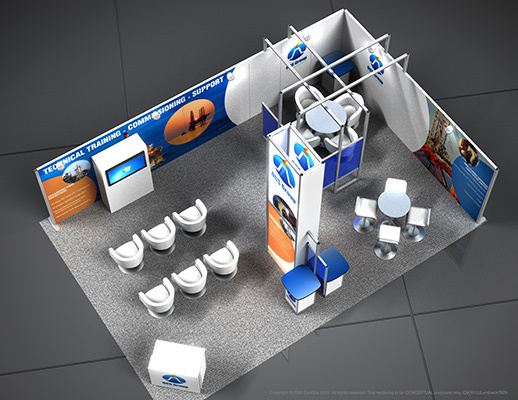 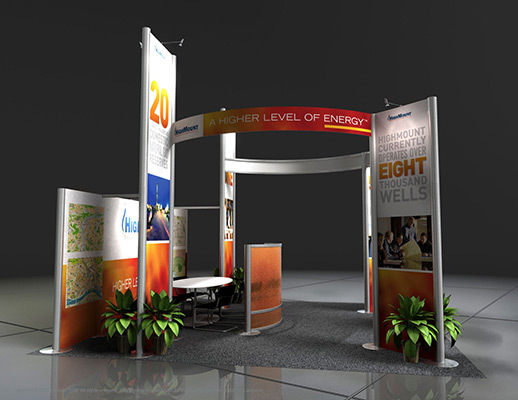 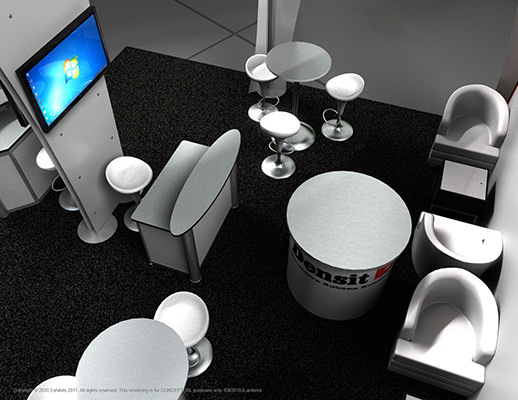 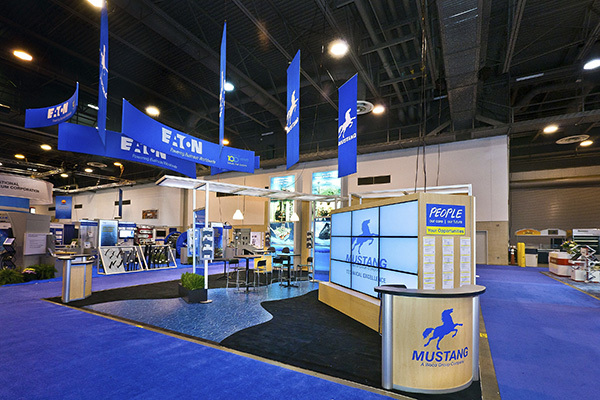 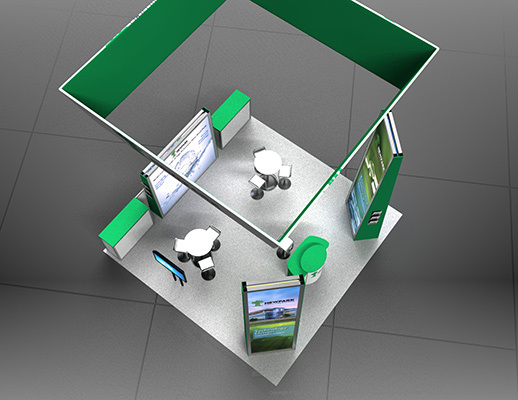 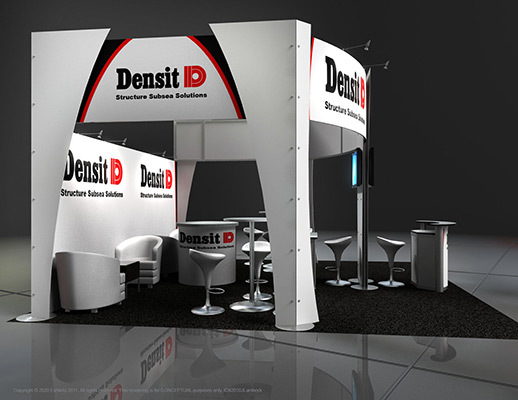 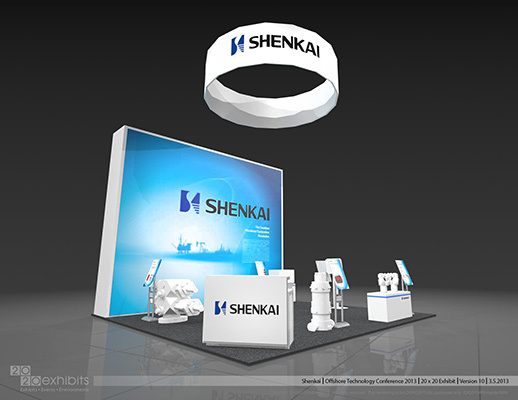 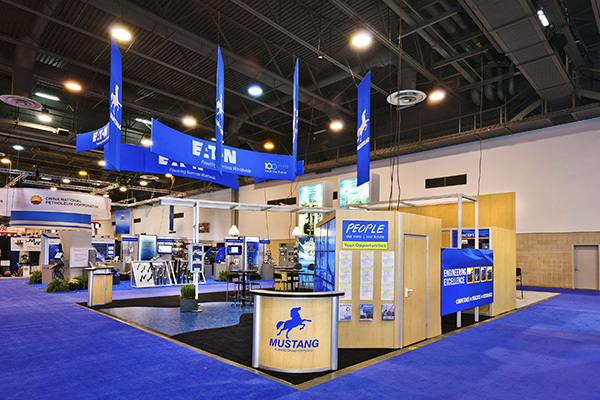 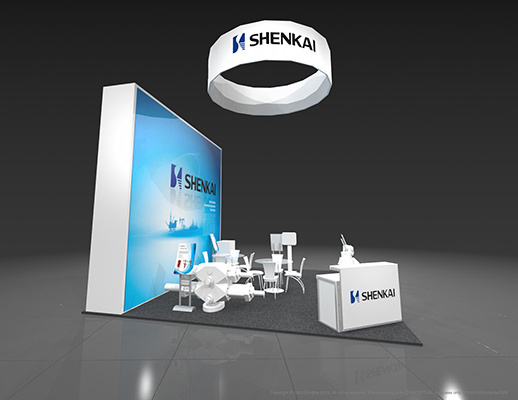 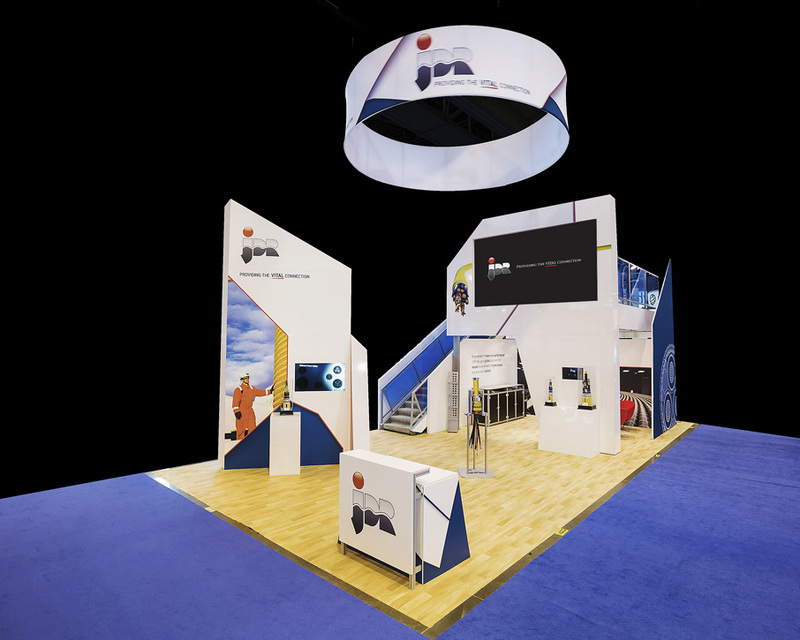 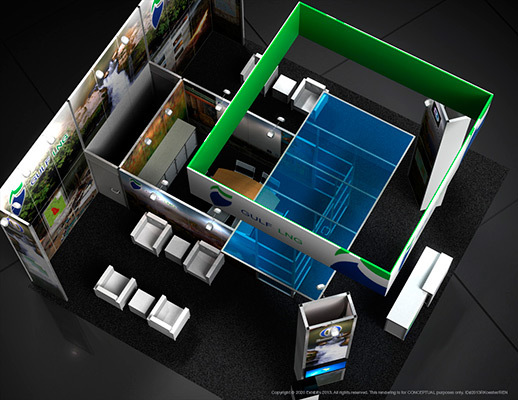 Providing total trade show and event management including custom rentals, dynamic events, branded environments, strategic marketing and interactive technologies since 1987, we believe in the extraordinary power of technology and work fearlessly to create environments and experiences that drive engagement. 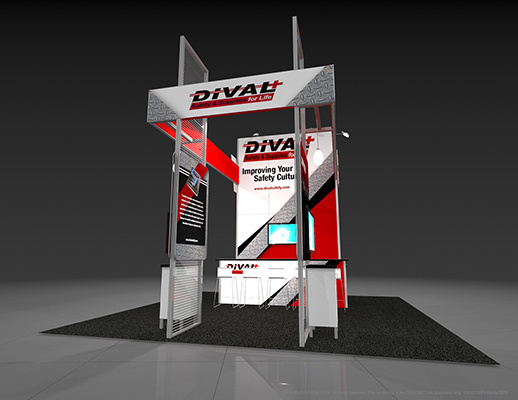 For immediate attention, please call us at 800-856-6659. 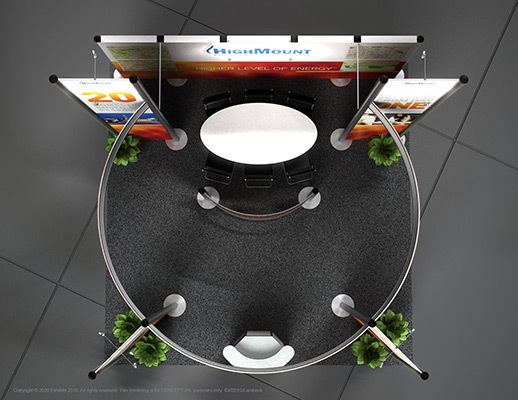 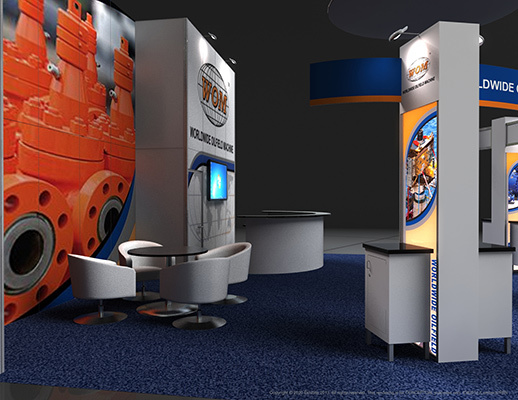 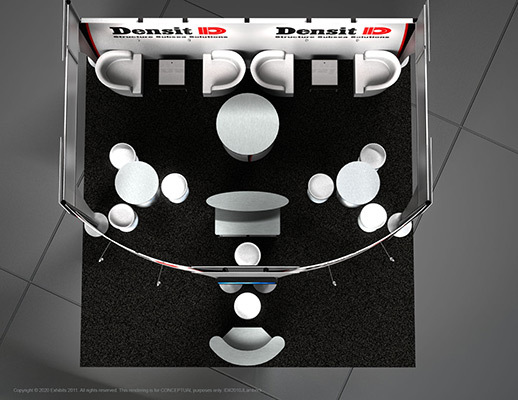 With much to observe at this exhibit, it maximizes all available angles and lines of sight, the space includes comfortable, accommodating areas for reception, hospitality, conversation and informal meetings all while maintaining openness for booth traffic to flow through the exhibit. 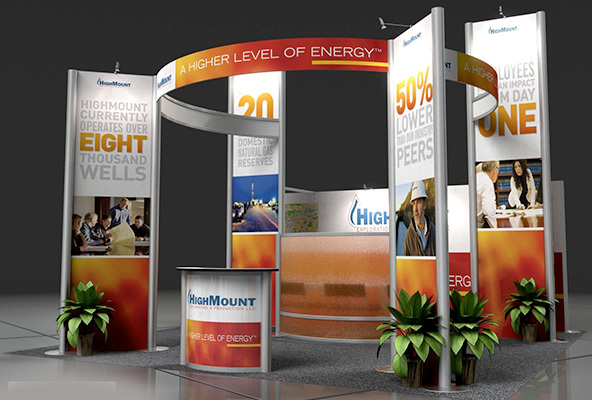 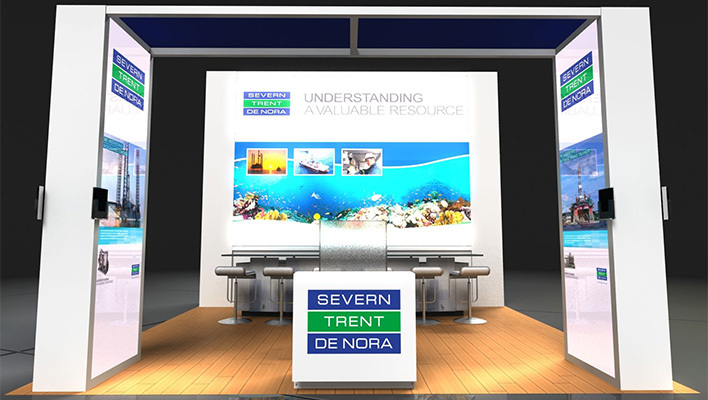 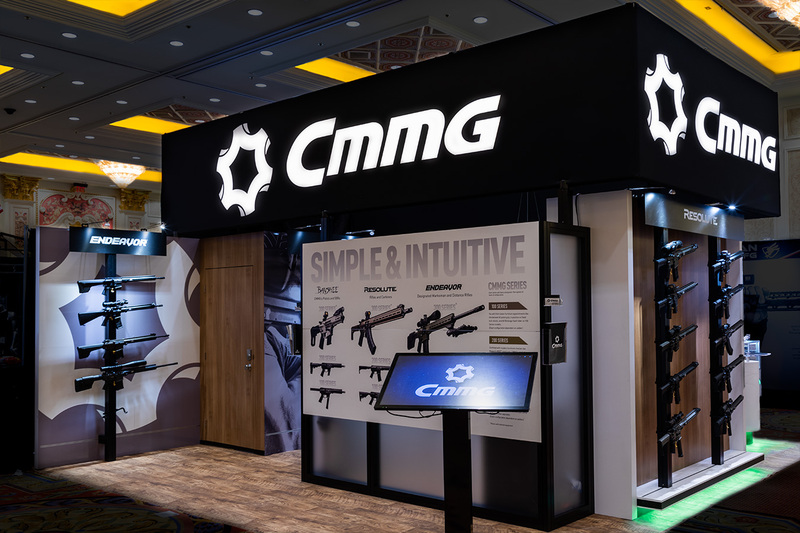 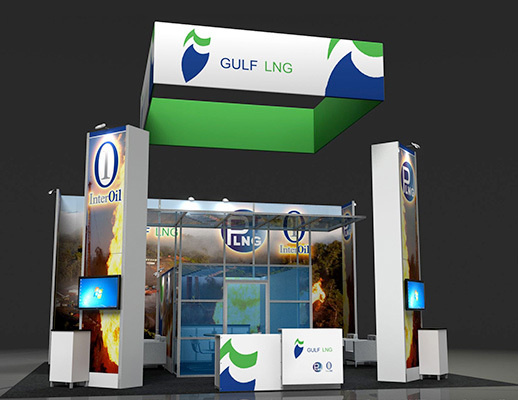 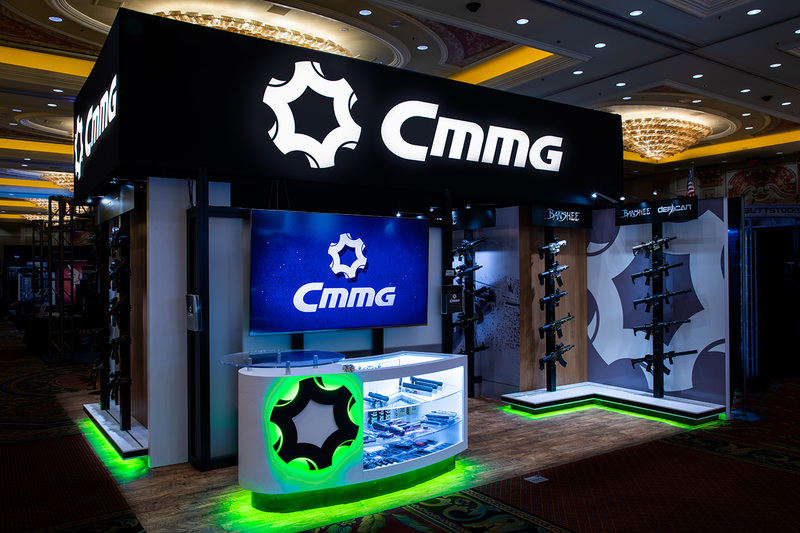 Features include: large overhead logo sign, multiple graphic back walls, overhead lighting, literature displays, information displays, kiosks, reception area, lounge, private meeting area, video monitors and storage cabinets. 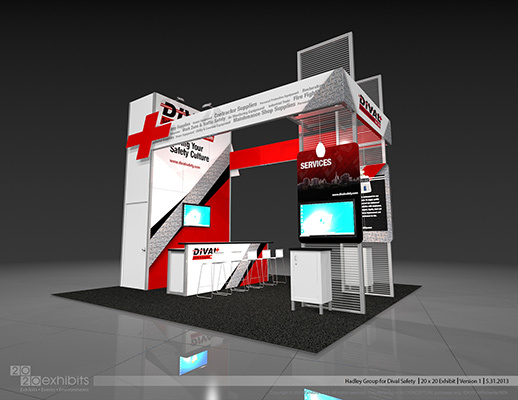 2020 Exhibits, Inc. | All Rights Reserved.